Capiz has long been overlooked as a tourist destination, no thanks to the widespread belief that the aswang — a shape-shifting, blood-sucking nocturnal creature in Filipino folklore — inhabits its shores. But don’t let this myth keep you from visiting the province, which has plenty to offer the curious traveler. Nothing soothes the soul better than a day well spent at the beach. Capiz has many stretches of sand where you can get your daily dose of vitamin sea. Love Boracay, but not its crowds? You’ll adore Basiao Beach and Ayagao Beach, where you’ll have their powder-white sands almost all to yourself. 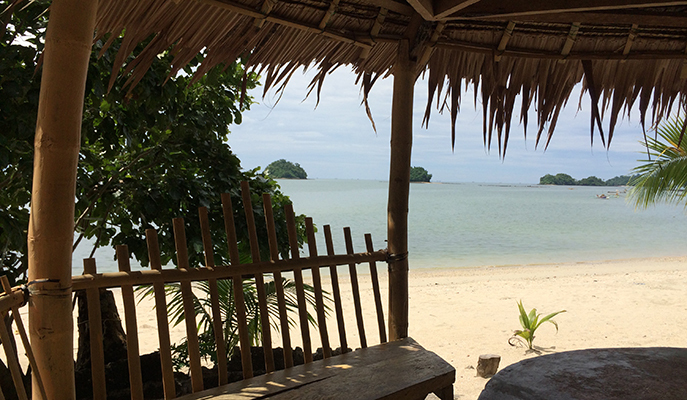 Alternatively, Casanayan Beach (Pilar), with its bamboo huts and fishing boats, offers a rustic retreat. 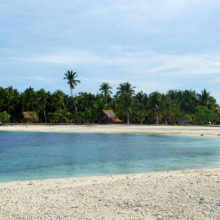 Buntod Beach (Pan-ay) is great for swimming, as it’s jellyfish-free all year round. 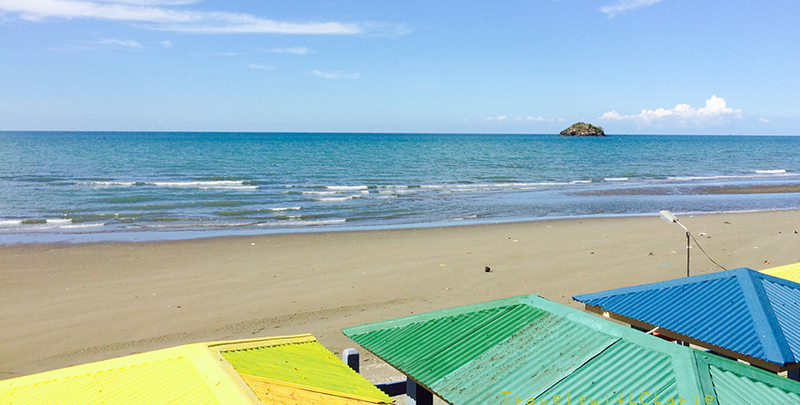 Of course, there’s also popular Baybay Beach (Roxas City), which boasts a row of beachfront restaurants. We’d recommend dining at Bitoy’s Balay Barbekyuhan, where the oysters will cost you just ₱40 per serving. Take a stroll east and you’ll end up in Dumolog. Here, residents lay fish to dry under the sun on bamboo racks, making for an intriguing sight. Alternatively, head west in the late afternoon to score a picture-perfect sunset view. It wasn’t too long ago that Palina River was silted up due to the excessive number of fish pens. Thankfully, the waterways are healthy today, and are even tourist attractions in themselves. Sign up for a river cruise with Palina Greenbelt Ecotours, where you can hop on a bamboo raft and enjoy a manicure, foot spa or massage while listening to your guide share more about the rehabilitation of the river. 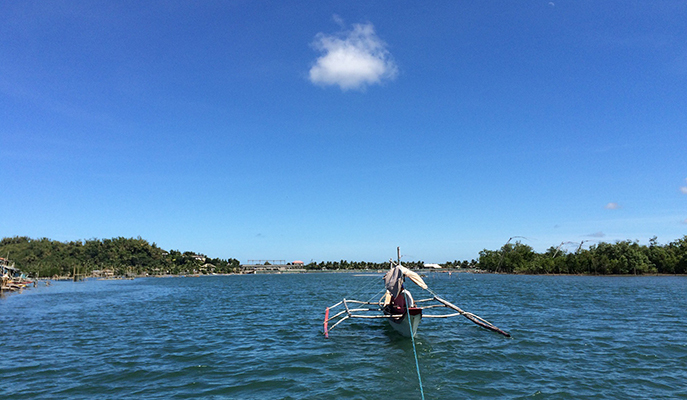 Then there’s also the Cadimahan River Tour, which departs from Lawis near Baybay Beach. Check with the Capiz Tourism Office in the Provincial Capitol Building for updated contact numbers of the tour operators. Olotayan Island is a 45-minute ride by motorized outrigger from Banica Port, through mangroves and across the deep blue sea. It’s pretty much off the beaten track, with a couple of no-frills cottages and no F&B options to speak of. However, it’s home to a friendly island community, and the locals are ever-willing to share more about their way of life. Then there’s also Mantalinga Island, an outcrop that’s visible from Baybay Beach, It’s also known as “Good Luck Island” — local fishermen believe they’ll have good luck if they inscribe the name of their boat on the rock before setting out to sea. 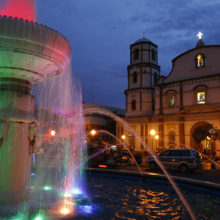 Santa Monica Parish Church (Pan-ay), declared a National Cultural Treasure, is home to the largest Christian bell in South-East Asia, which was cast from 70 sacks of coins donated by the faithful. 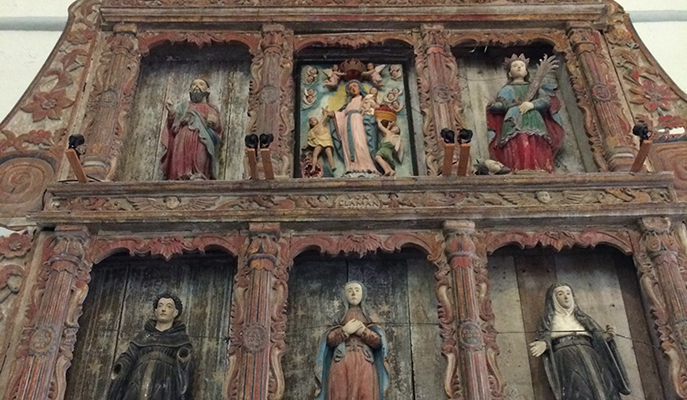 However, visitors often overlook the beautiful, intricately carved retablos found in the chapels, and the 3ft-thick coral stone walls that surround the church. Do also check out the niches on either side of the front portal, where the statues of St Augustine and St Thomas hold court. Devotees flock to the shrine of Our Lady of Agtalin in Pilar on the first Saturday of every month, climbing countless steps to reach the 80ft statue at the top of the hill. But it’s well worth the effort — you’ll also get to enjoy sweeping views of the lush countryside and coastline from this lofty vantage point. Camp Macario Peralta in Jamindan is a forested army garrison with challenging trails for both hiking and mountain biking. The biggest draw here is Malinamon Falls, which has multiple tiers, each with its own plunge pool. It’s at its most spectacular after torrential rains, when run-off is heavy and curtains of water drape the bedrock. Other attractions at this military compound include a golf course, a swimming pool and a grotto. You can even stay overnight in air-conditioned rooms for around ₱100 a night — just make arrangements at the visitors’ office. Both novice and experienced spelunkers will be thrilled with the opportunities for caving in Capiz. Suhot Cave (Dumalag) is one of the most popular caverns in the province thanks to its spring-fed stream, which makes for an excellent swimming hole. Do also check out Suhoton Cave (Jamindan), with its cathedral-sized chamber, and Kipot Cave (Mambusao) with its narrow passages. 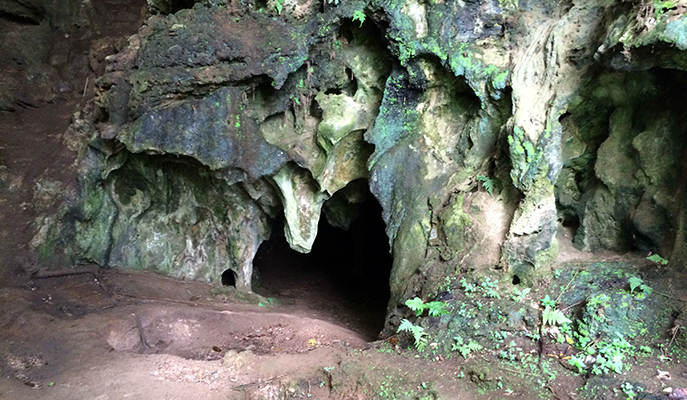 For something a little less challenging, try Igang Cave (Brgy Tapulang, Maayon), which is relatively easy to navigate. Remember to bring a powerful flashlight, so you can admire the colorful crystals that have formed on its lower reaches. Note: Whichever cave you decide to visit, be sure to hire a guide for safety reasons. Also, refrain from littering in the caves at all costs.